Deepika Padukone : She was a model and she modelled for various brands before she stepped into films. 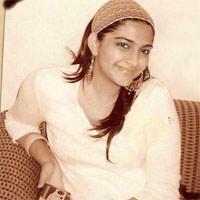 Here she is seen endorsing a toothpaste brand. 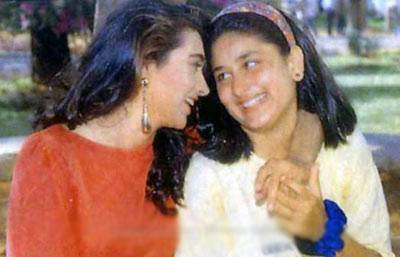 Kareena Kapoor : Kareena was just chilling at home before she was ordered to prepare for her role. 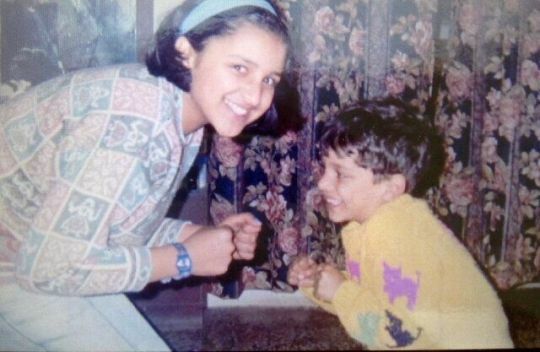 Parineeti Chopra : Parineeti Chopra was a public relations executive at Yashraj Films before it was decided that she would step into films. Priyanka Chopra : Yes, this is how she looked when she was a teenager from a small town trying to break into the big league. 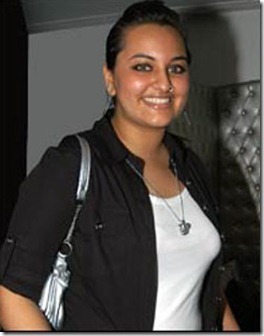 Sonakshi Sinha : Sonakshi was a marketing and public relations consultant before she decided into step into Bollywood. Sonam Kapoor : Sonam was just chilling at home and having a nice time with her cousins when Sanjay Leela Bhansali decided to launch her. 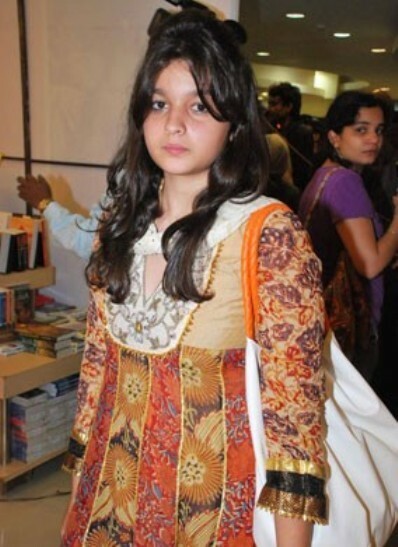 Alia Bhatt : Alia Bhatt was a happy-go-lucky teenager when Karan Johar asked her for an audition. Those audition tapes are still available on the internet.